Are you brave enough to visit the stunt islands and perform breathtaking stunts? Jump on board of an amazing stunt car and let’s see what you can do. Learn what it means to be a real stuntman and to have total control of the car. Accumulate points by performing the coolest stunts in the required time to accomplish the mission and to unlock new amazing levels. 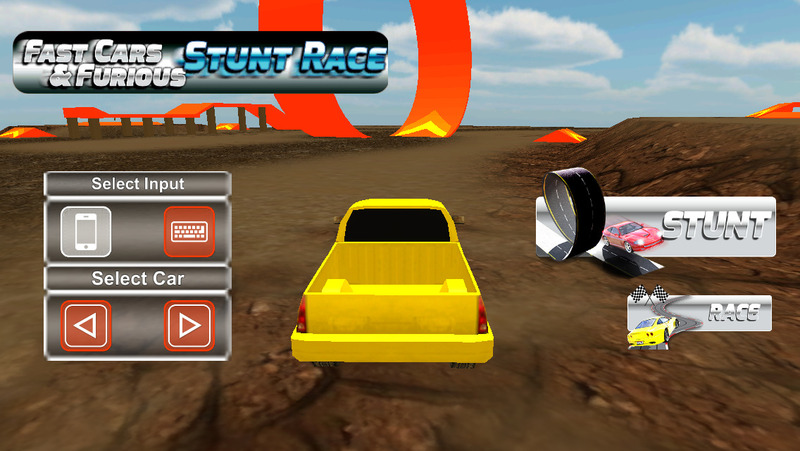 Pick up the special items to increase the fun and perform even cooler stunts. - Cool items: tire, ball, magic drink, etc. 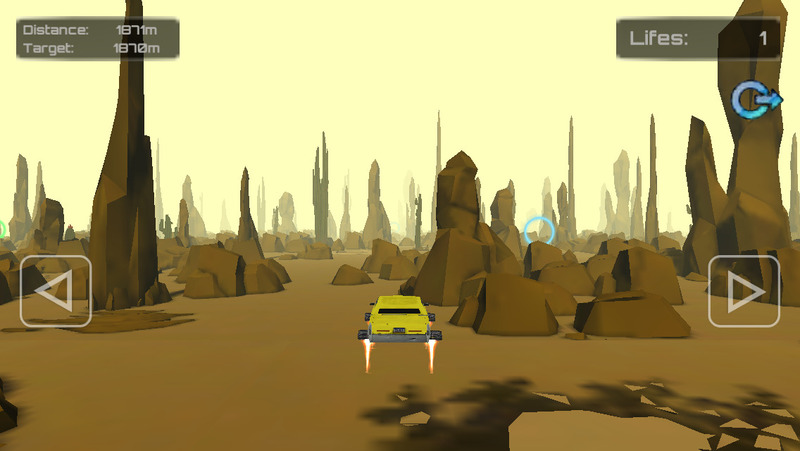 Rush through the wonderful islands and collect drift, air, and high speed points to get further.